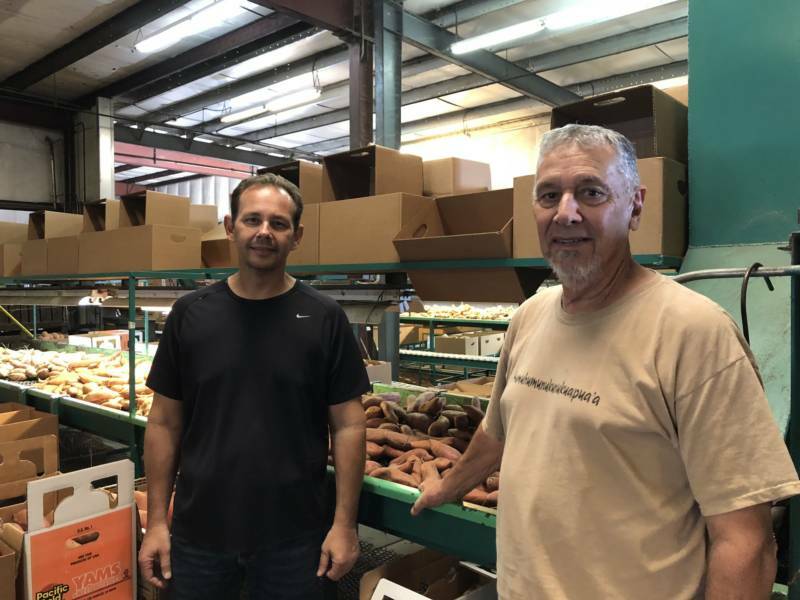 erced County sweet potato farmer Stan Silva hadn’t even heard the word “nutria” until a few months ago. He’s still never seen one, but he’s worried about the damage these 20-pound rodents with big orange buck teeth could do in California if they're not eradicated. 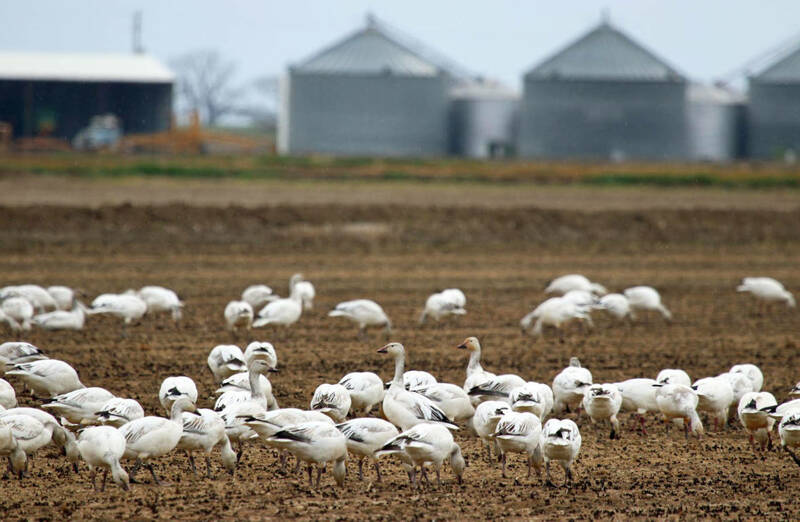 They can also tear up crops and levees, making the state’s water infrastructure more vulnerable. Nutria aren’t native to California, or the United States. Fur farmers brought the South American rodent to Southern California in the late 1800s as an attempt to make an affordable mink alternative. Despite multiple attempts, the nutria fur business never took off — but the rodents went feral. California’s Department of Food and Agriculture determined that they were eradicated in the 1970s. But last year, a few were spotted again in Merced County, and they’re multiplying. Nutria can have up to 200 babies a year. By this April, the California Department of Fish and Wildlife had to create a task force. Now, the rodents are on the move, north toward the San Joaquin Delta, California’s most important water source. “They’re just a menace,” Silva says. This is why, for the last few months, the Silva family has given away thousands of pounds of what they grow because what’s most at threat for the Silvas — their sweet potatoes — just happen to be unlikely weapons in the fight against the nutria scourge. Stan Silva’s grandparents came to the Central Valley from the Azores and Lisbon, Portugal, in the early 1900s, and started farming on small plots. 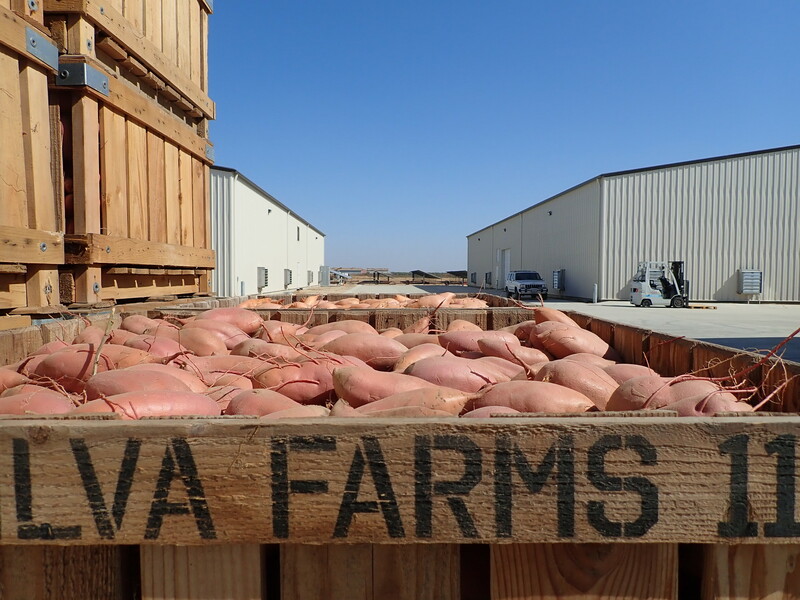 Now, the Silva family farm grows sweet potatoes on 850 acres and supplies the largest retailers in the country. “We dump ‘em in our wash tank here, they continue on through the conveyor, through the heater, and the ladies on the other end are sorting and packing to go to market,” Stan Silva says as he walks around the packing facility with his son and grandson — three generations of farmers. 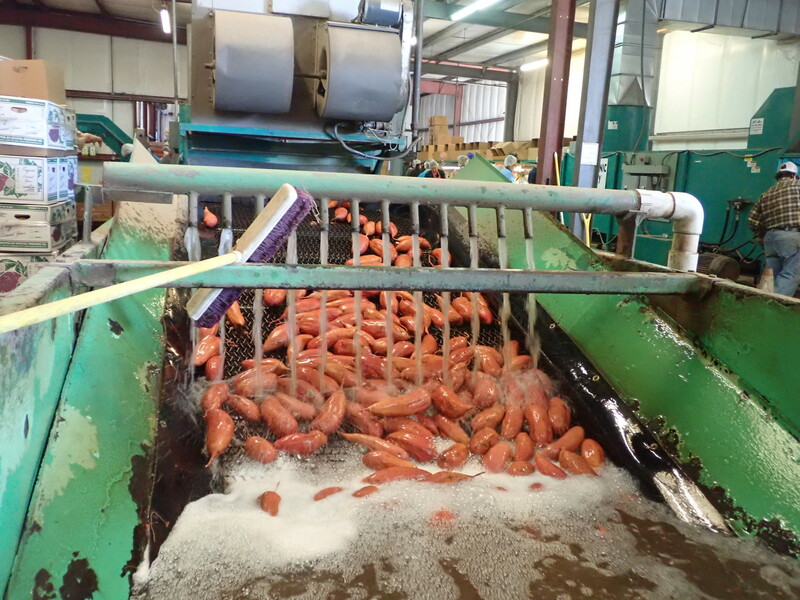 In the back is a huge gyro machine, which processes 30 bags of sweet potatoes in a minute. Grandson Rueger Silva is in charge of its operation. “I’m only 18, but my dad had a heart attack so I had to come back and help with everything,” he says as he darts around the machine, pressing buttons and checking the conveyor belt. In late summer, 44-year-old Aaron Silva had a massive heart attack that left him hospitalized for a month. “[Rueger] left college to come back to help on the ranch until his father gets further along here," Stan Silva says proudly. Aaron Silva is still recovering from a brain injury that was a side effect of the heart attack. He says he’s having to relearn longtime customers' names and faces. But, he says, he didn’t lose any memory of the process of farming and packing sweet potatoes. Farming is in his blood, and he doesn’t want anything to threaten it. 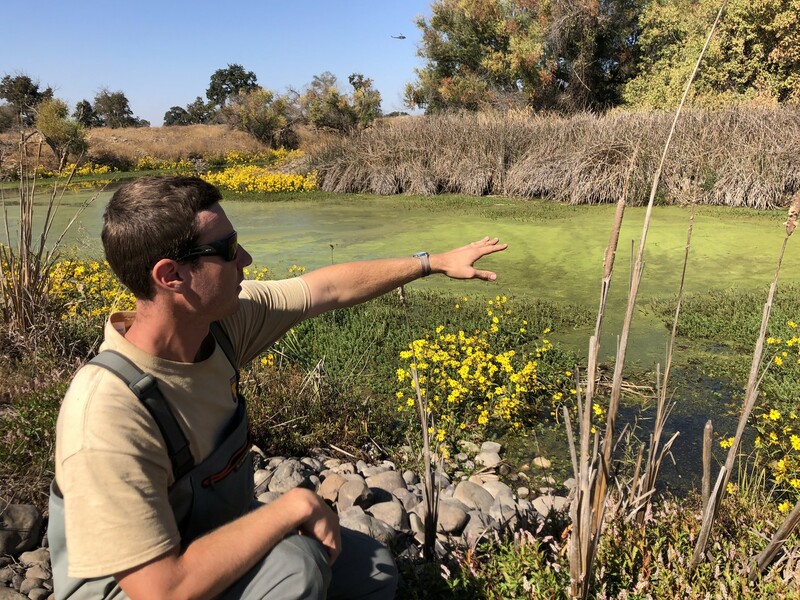 Just 20 miles from the packing plant, Department of Fish and Wildlife biologist Sean McCain is spying on some nutria making nests in a marsh full of tule reeds. “I don’t think they know we're here yet,” he whispers as he sneaks up to the edge of the marsh. He points out a few of the rodents, which look like a cross between rats and beavers, with scaly tails, webbed feet and big orange bucked teeth. McCain first saw a family of nutria here two weeks ago, and since then he’s been coming back to this spot almost every day to check on them. “I’ve been watching the vegetation recede away from the middle of the pond,” he says. Nutria can eat up to 25 percent of their body weight in one day. They munch on the roots of green duckweeds, cattails and tule reeds. If they clear-cut an entire marsh like this one, they put all the birds and frogs and other species that depend on it at risk. 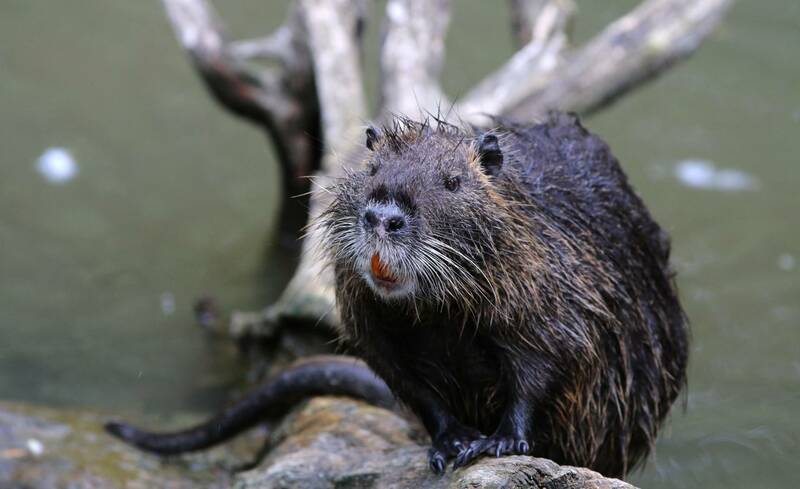 The nutria problem is potentially so big that the Department of Fish and Wildlife is pulling staff from all over the state for on-the-ground training. At another pond, the team hasn’t seen any nutria in the flesh, so they’re setting up a wildlife camera to see if they can capture them on tape, and creating a feeding platform within the camera’s range. They wade into chest-deep water, yank reeds out of the marsh to make a little nest, and put bait on a wooden platform: bright orange slices of sweet potato to lure the rodents. It turns out, nutria love its color and taste. McCain does this kind of work all day long: trying to get eyes on nutria, assessing their habitat and checking cameras to determine the right place for traps. When we get back to the car, he plugs an SD card from one of the wildlife cameras into his laptop and we watch. 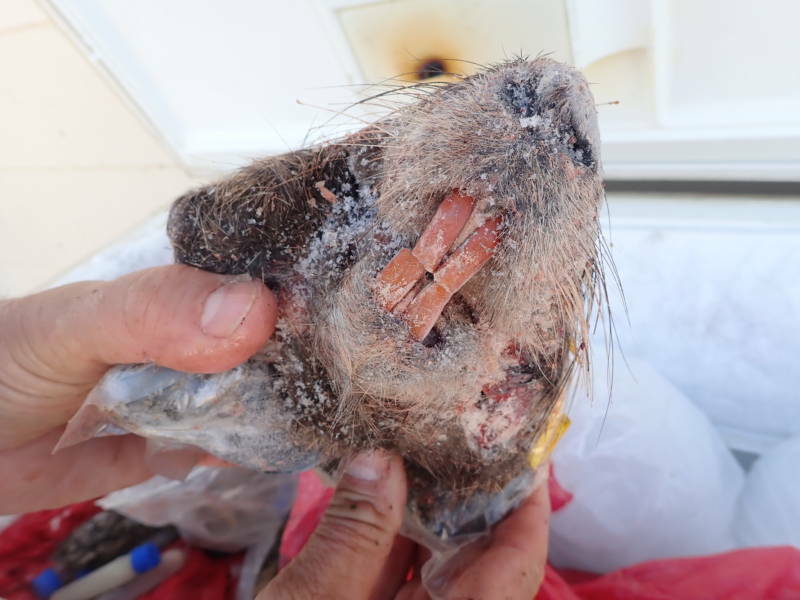 Now that the team has confirmed a big family of nutria in this swamp, they’ll send in trappers, who will set traps all over the area to start to eradicate this population one by one. It’s part of a larger plan taking place at the Nutria Incident Command Center at an old hunting check station near Los Banos, California. Greg Gerstenberg holds down the fort here as the Incident Command chief. In the deep freeze out back, Gerstenberg rummages around for frozen nutria. He pulls out nutria heads and bottles of their urine — helpful for trapping. They’re keeping these for training, and they give some to other departments for taxidermy and display in their offices, in case a farmer wanted to come and see what one looked like. They’re also looking at how other states have dealt with the problem. Louisiana is offering a bounty to hunters to counter their out-of-control nutria problem. Gerstenberg is modeling California’s efforts on Chesapeake Bay’s, where they successfully eradicated nutria. On the walls of the command center, huge maps of the Central Valley and San Joaquin Delta are covered with pink, yellow and blue dots showing where nutria have been spotted. Gerstenberg says, after capturing nutria on camera in the southern Delta, Fish and Wildlife will pull their resources from Merced County and create a sort of fire line just north of this sighting, limiting and pushing the nutria out before they start to multiply in the Delta. 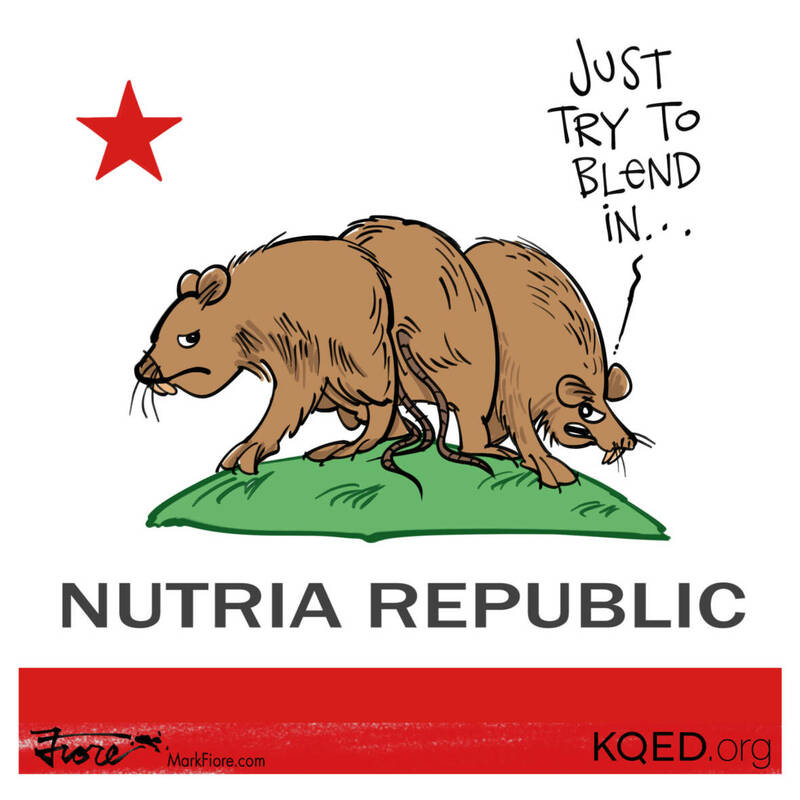 The state has trapped over 330 nutria since April. Gerstenberg says he hopes they’re not in the thousands, but he has no way to confirm or estimate the nutria’s number. “Our goal is to remove them quicker than they’re reproducing,” he says. A version of this story first aired on KALW’s Crosscurrents. It was produced in collaboration with the Food & Environment Reporting Network, a nonprofit investigative news organization.